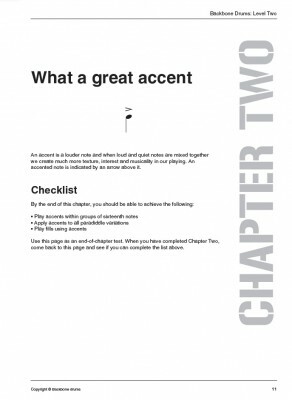 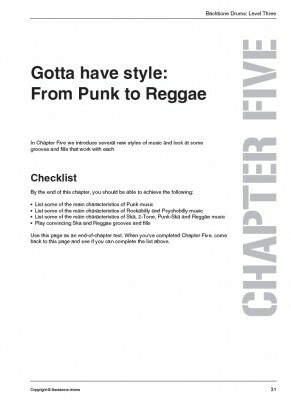 The series of books look into almost every concept, technique and style in a logical and structured syllabus. Aimed at drum teachers that want to give the best possible tuition to their students, it has been put together with absolute passion and integrity to raise the standards of drum teachers, their lessons and their students! Click on the links below to download pdf excerpts from several of the books. 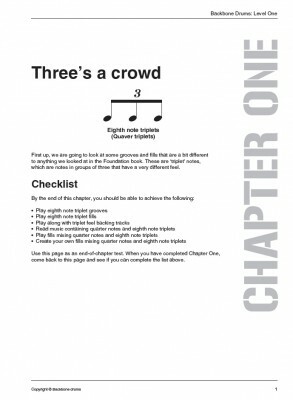 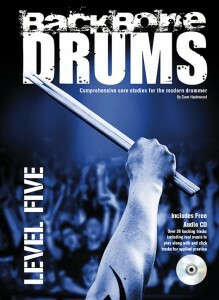 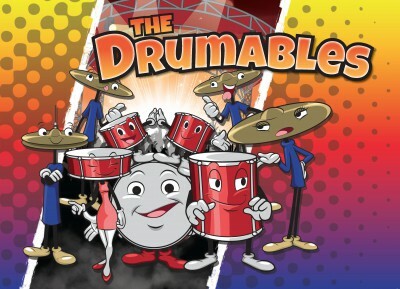 The Drumables is a colourful and fun way to teach 3 – 8 year olds the basics of playing drums. 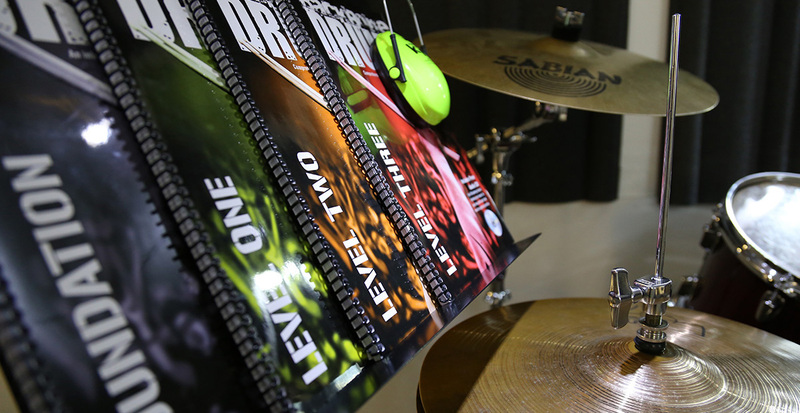 With free audio CD of backing tracks reward stickers and games, this is the ideal way to keep younger students engaged. 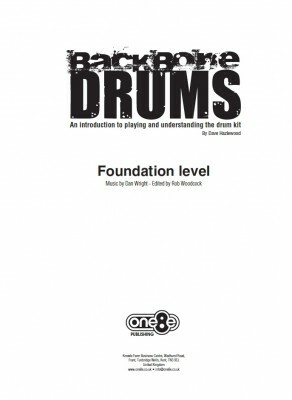 “The Backbone Drums syllabus is by far the best series of books I have used over the years as it’s logical, structured and diverse.